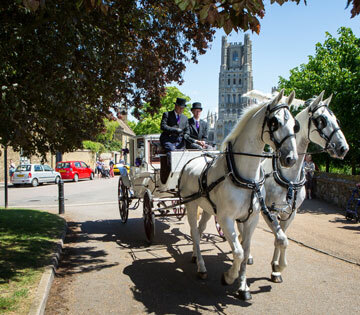 We have been organising weddings and parties throughout Suffolk, Norfolk, Essex, Cambridgeshire and London for over twenty years and I would be delighted to share my knowledge, expertise and creative skills with you over the coming months as we plan your event together. 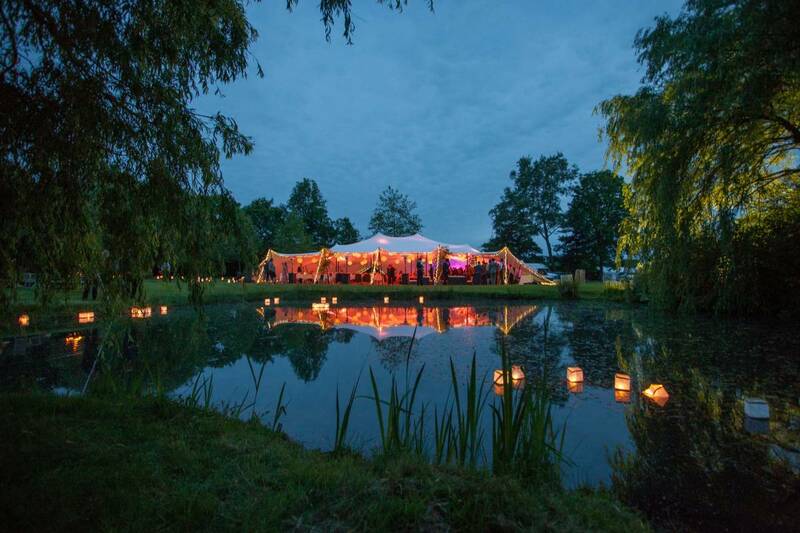 Whilst there are many companies who offer a similar service, it’s our experience, the truly personal service and the attention to detail which we put into every event which we feel sets up apart and elevates an event from ‘ordinary’ to ‘extraordinary’. 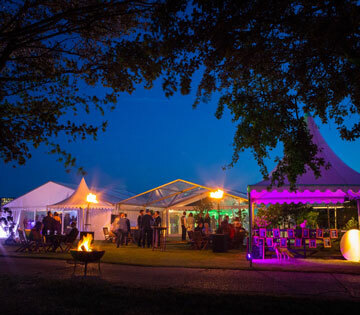 Whether you are looking to host a wedding with accommodation for all your guests, or you would like to find a rustic barn, or are feeling confused over the variety of styles of marquees that are available to hire these days, or you would like to find a state of the art property, or a historic house – we can help you. Thereafter we’ll be delighted to guide you through all aspects of event planning ensuring that we create an event which is personal to you! We appreciate that clients have their own careers and busy lifestyles, and with that in mind we are happy to chat in the evening and to meet at weekends, presenting you with our research and advice. During the planning process not only do we help organise all the major components of your event, we pay great attention to the details as that’s what makes any party or wedding really special. We will be on site during the event set up, will manage the event on the day and will stay until the last guest has departed when we turn the generator or lights off. This allows you and your family to enjoy the build up to your special occasion, and the day itself, reducing a lot of the stress associated with planning an event. Remember – you only have one chance to get it right! The company is run by Jenny Loyd, who has over 20 years experience of working at the quality end of the hospitality industry. Having studied for a degree in Hotel and Catering Management, she went on to work as part of the team responsible for organising all the catering at Buckingham Palace. She then worked for two of London’s best outside catering companies; Mustard Catering, a company which produces catering of an extremely high standard with a traditional slant to service and style, and later she organised and managed events for Lorna Wing Ltd., a company dedicated to providing food and notably canapés, of an exquisite, contemporary style. She moved to Suffolk in 1996 and took on various projects including re-juvenating the Thorpeness Country Club near Aldeburgh. 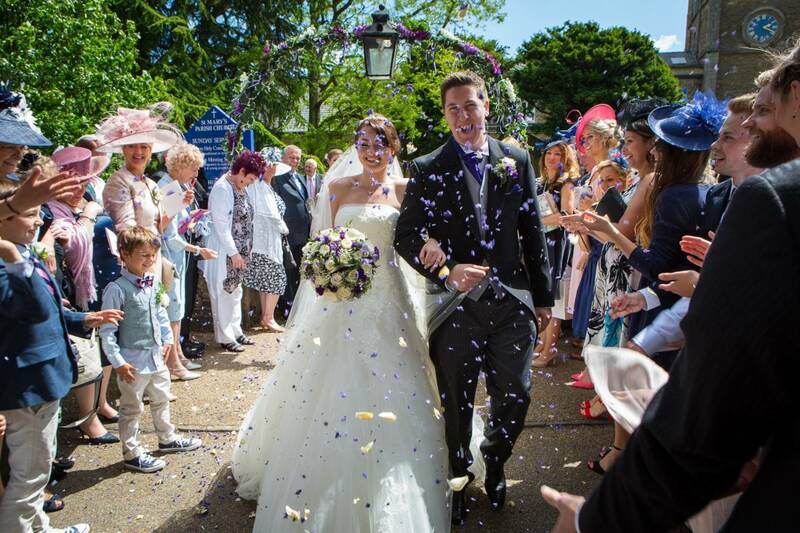 Since then she has set up and seen Inspired Event Management grow from an initial idea, to meeting clients’ demands in both East Anglia and London. Always an emotional affair, but if you ask Inspired Event Management for assistance, not only will the arrangements begin to effortlessly fall into place in a logical and professional manner, but you will also pick up some tips to make your wedding more personal to you. 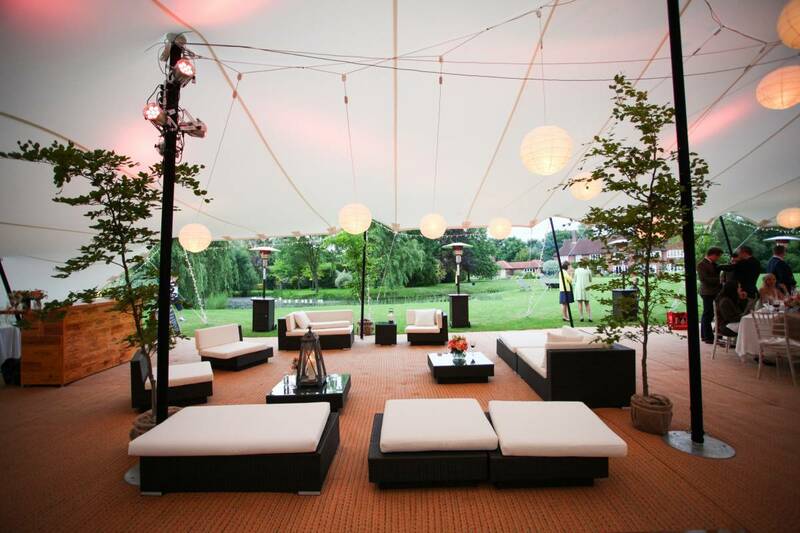 When you are going to entertain some valued clients, or of equal importance, your ‘irreplaceable’ employees, it is so important to spend one’s budget wisely – saving a certain percentage for those memorable extras, which are what makes the event even more special. These normally occur for a reason – a special birthday or anniversary, an engagement or a special achievement. As such, it is important to ensure the guests remember why they are there by tailoring the presentation of food and staff to suit the occasion. Today is the day to send out all the thank you’s so I’m starting with the most important first – the lady that brought order to the chaos of planning, never panicked, found logic in all of our wild schemes and made immaculate sense of a very complicated programme. From the initial planning, working out what would actually work for the event, keeping track of all elements, to meticulous delivery and attention to detail on the day. It has been an absolute pleasure to work with you and I’m sure it will be the first time of many - A delighted Conference Client. 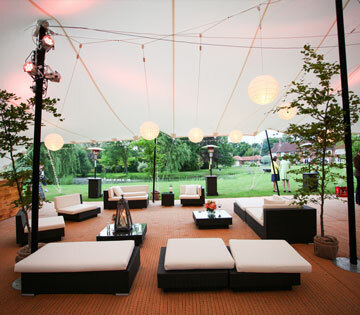 Jenny Loyd of Inspired Event Management will be happy to discuss your requirements.